Whistleblowers are eligible for rewards for reporting pharmaceutical and medical device companies bribing foreign officials. 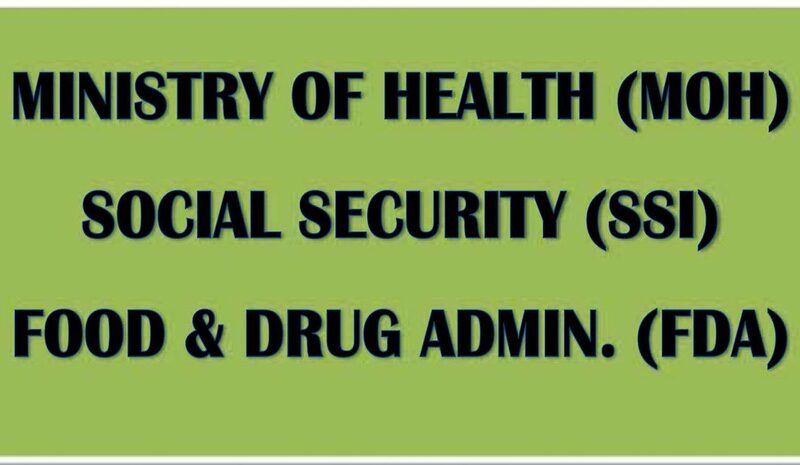 This includes paying and providing benefits, including trips, entertainment, and job opportunities, to officials at the Ministry of Health (MOH), Food and Drug Administration (FDA), and Social Security Institution (SSI). In some cases, healthcare companies have offered job opportunities to relatives of regulatory officials in return for those officials providing favorable reimbursement and pricing for their companies’ products. Healthcare employees who have dealt with MOH, FDA, SSI, and insurance officials should be alert for any payments, donations, trips, or entertainment that have been provided to regulatory officials, as this could be valuable reward eligible information. Pharmaceutical and medical device companies are always wanting to obtain favorable reimbursement for their products from government-funded insurance. They also want their products approved on an expedited basis and want their generic competitors’ products restricted as much as possible. Foreign regulatory officials understand this and often seek bribes to obtain their approvals. MOH officials are often involved in deciding what products are placed on the government-hospital formularies. The FDA is typically responsible for the registration and pricing of drugs and other medicinal products. The SSI and government insurance regulators are often responsible for making decisions on the reimbursement and institutional pricing of drugs. These regulatory agencies also have the authority to allow healthcare companies to import their products into the country or require them to manufacture their products locally, which can have huge financial consequences for the healthcare industry. In many countries, the SSI is an important national payer. Pharma must obtain favorable reimbursement rates from SSI in order to be profitable. As a result of the high stakes involved, medical device and pharmaceutical companies often employ local government affairs and relations personnel to deal with foreign regulatory officials at the MOH, FDA, SSI, and the relevant insurance agencies and commissions. Bribes are often paid to these officials through third parties. Healthcare companies’ local government relations and regulatory access personnel often have reward eligible information relating to corrupt practices involving regulatory officials. Almost anyone can file a healthcare reward submission under the Dodd-Frank reward program. To obtain a pharma reward, one does not have to be a current or former pharma employee. Anyone affiliated with the healthcare sector, such as someone working for a pharma distributor or at a hospital, can have reward eligible information. Though this post focuses on healthcare companies bribing MOH, SSI, and FDA officials, whistleblowers are also eligible for rewards for reporting bribes to doctors. Typically, healthcare companies bribe doctors to ensure their products are prescribed to patients and to place their products on the hospitals’ formulary lists. If anyone has information about any SEC-regulated company (or one of its local affiliates, subsidiaries, or agents) being involved in providing incentives to any officials, including regulatory officials and government doctors, and would like to discuss making a confidential or anonymous submission under the Dodd-Frank reward program, please feel free to contact me.